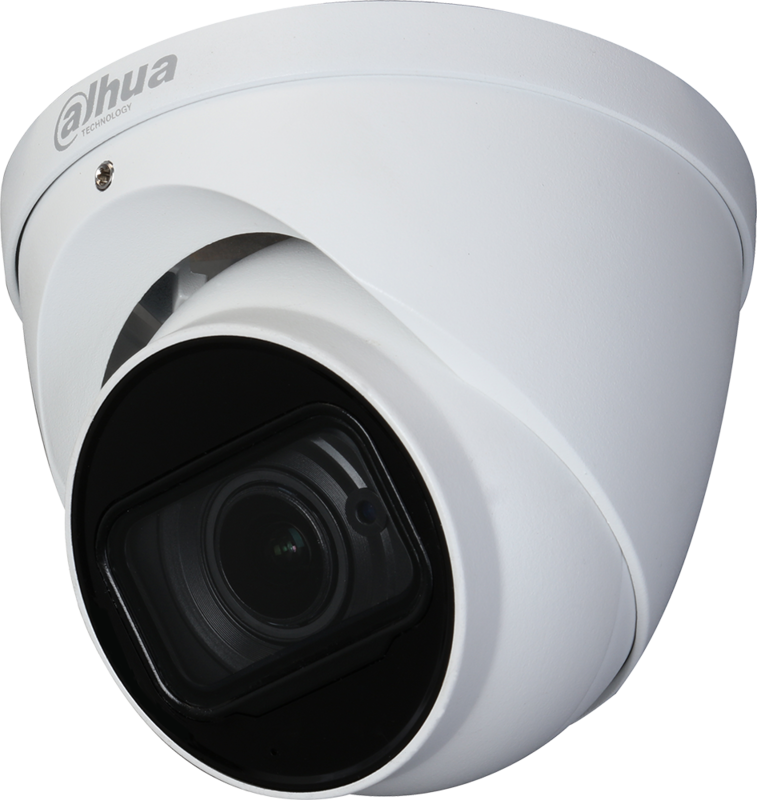 Experience the superior clarity of Dahua’s Ultra 4K HDCVI cameras for vast coverage and superior image details. 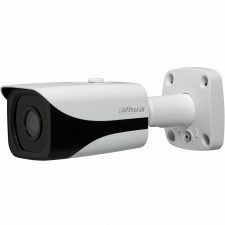 Dahua Ultra 4K HDCVI series leverages existing coax infrastructures to deliver forensic-level images seamlessly and over long distances. The 4K HDCVI camera uses next-generation ISP chip technology developed by Dahua to deliver stunning video. 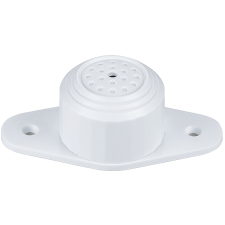 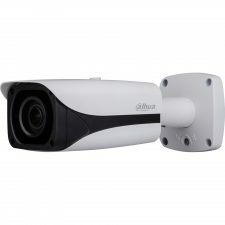 This home-grown ISP features the latest image processing algorithms and is optimized for surveillance camera operations. 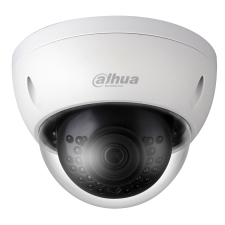 With total control of the ISP features and production, Dahua can offer the latest security systems at a cost-effective price. 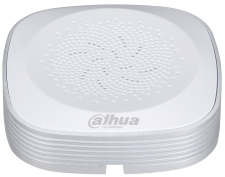 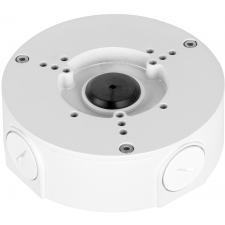 For challenging low-light applications, Dahua’s Starlight Ultra-low Light Technology offers best-in-class light sensitivity, capturing details in low light down to 0.005 lux. 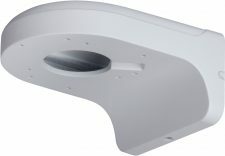 The camera uses a set of optical features to balance light throughout the scene, resulting in clear images in dark environments.